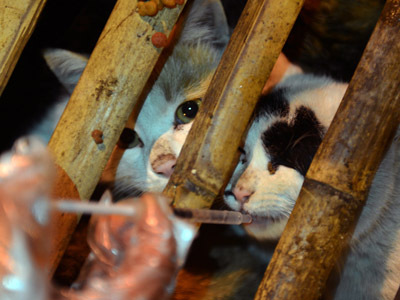 Thousands of cats smuggled from China have been buried by Vietnamese authorities, many of them reportedly alive, after a truck, which was illegally carrying the cargo to restaurants as feline meat, was intercepted by local authorities. Police said on Wednesday that they had intercepted a truck carrying 3 tons of cats that had been stashed in bamboo baskets the previous week. The truck driver was issued a smuggling fine of 7.5 million dong ($360) – but for animals the story ended in a much more gruesome way. “The cats were from China, with no official origin papers and no quarantine,” an unnamed police officer from the Dong Da district environmental police told AFP. Despite the 1998 law prohibiting the sale of cats as food, cat meat, locally known as “little tiger,” is still not hard to come by in Vietnam’s specialty restaurants, especially in the country’s northern part that borders China. The prohibition of the cat trade was implemented in order to save local crops from rats. 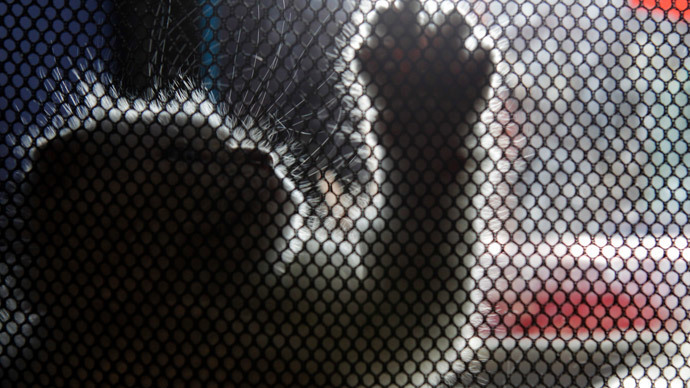 Animal rights activists have been trying to stop the cat culls in Vietnam. 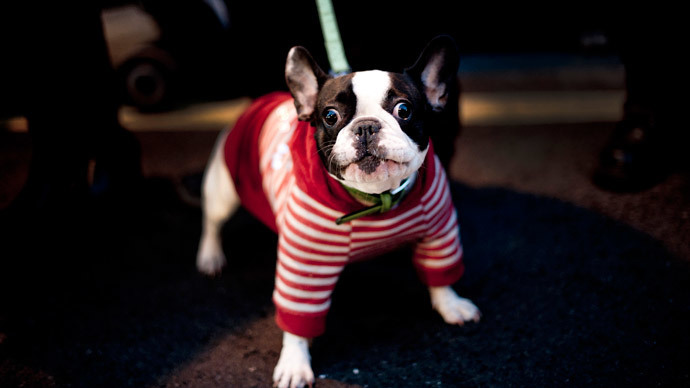 The Asian Canine Protection Alliance is one of the organizations behind the movement. It said that there had been “inhumane stories as to how the [cats] may have been destroyed,” urging authorities to end the cruel practice.